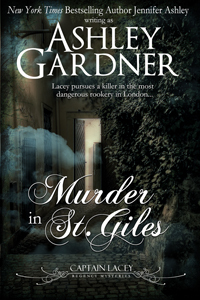 Murder in St. Giles is out! 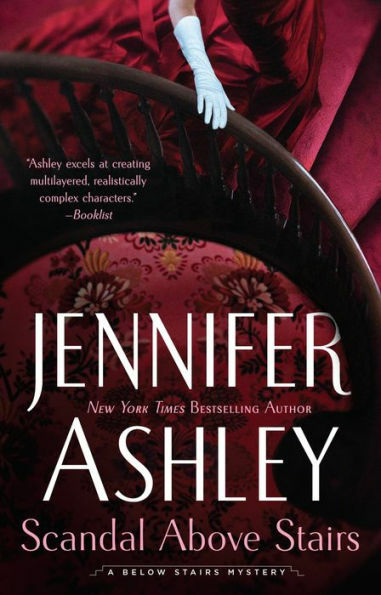 You’ve probably heard me shouting this already, but Murder in St. Giles is out everywhere! It takes a week or so to get out to the rest of the world (e.g. Book Depository), but it will get there. 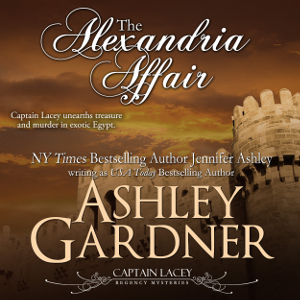 James Gillies is at work on the audio for The Alexandria Affair, so that will be available sometime soon. 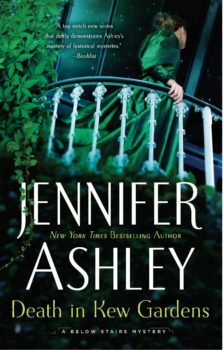 The Lacey series will continue! 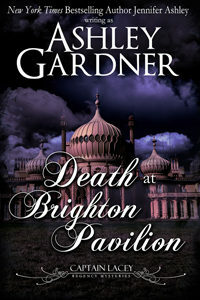 Watch for information on A Death at Brighton Pavilion. 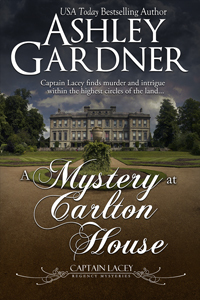 A heartfelt Thank You to Captain Lacey fans for making this series a success.